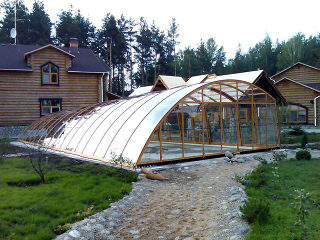 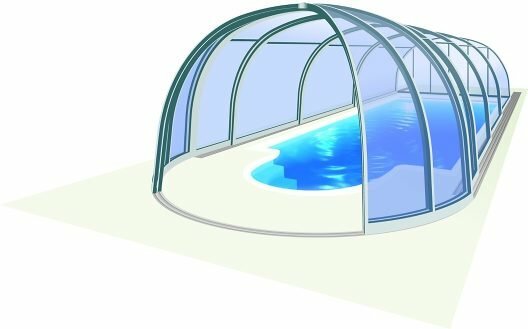 This model is the ideal solution for clients who are looking for unusually shaped yet practical enclosure. 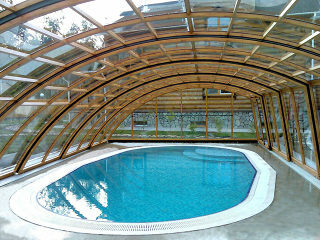 Ravena offers combination of vertical walls with arched segments. 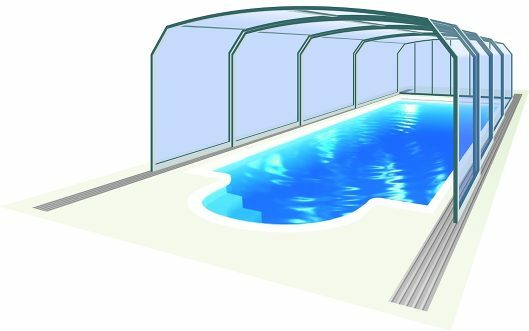 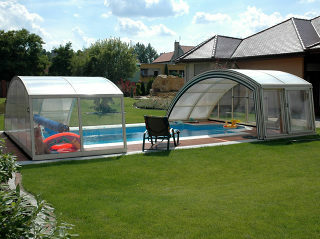 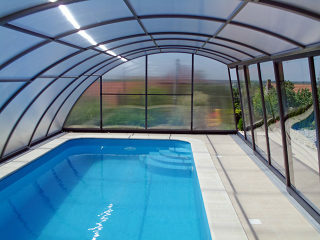 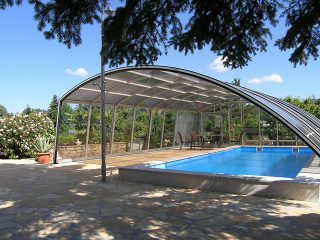 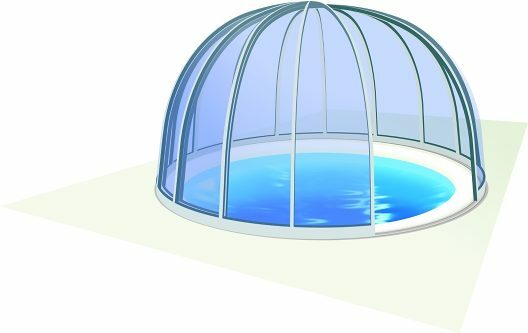 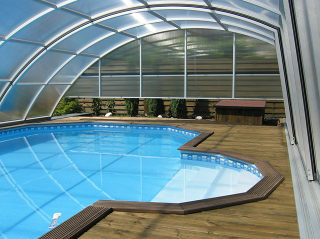 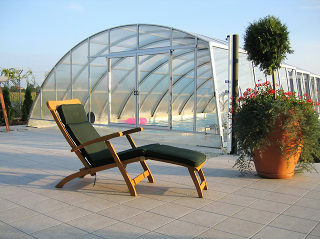 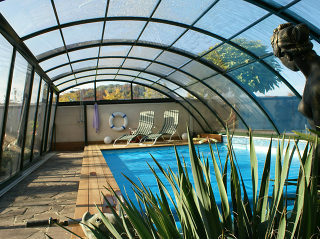 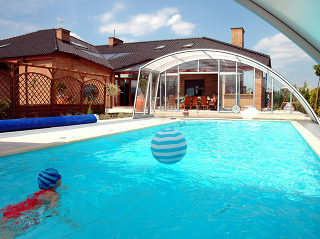 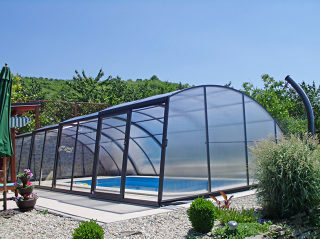 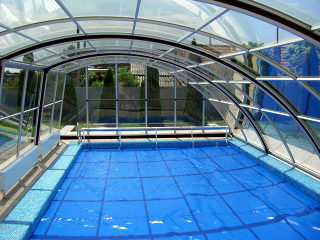 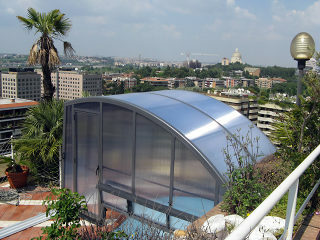 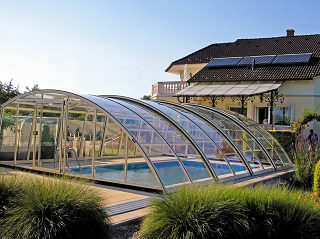 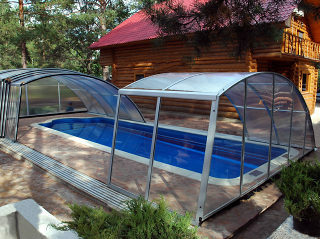 The shape of the enclosure enables you to walk on 3 sides of the pool. 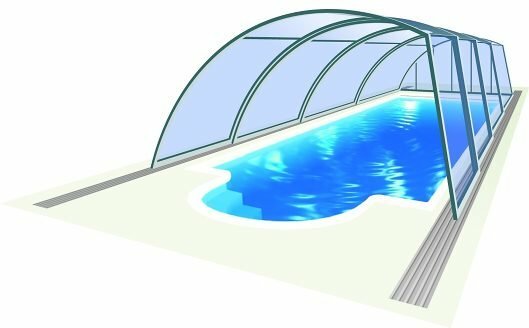 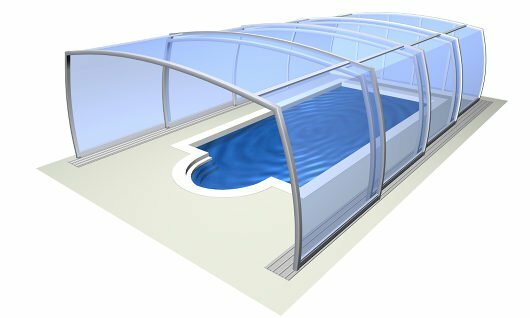 This model is particularly attractive for swimming pools situated next to buildings or walls where you do not require walking space.